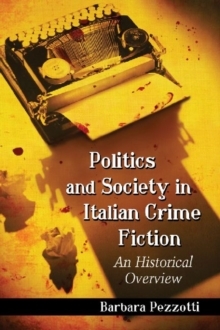 By taking as its point of departure the privileged relationship between the crime novel and its setting, this book is the most wide-ranging examination of the way in which Italian detective fiction in the last twenty years has become a means to articulate the changes in the social landscape of the country. 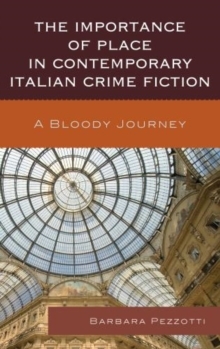 Nowadays there is a general acknowledgment of the importance of place in Italian crime novels. 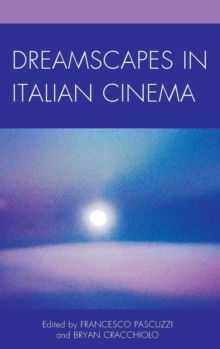 However, apart from a limited scholarship on single cities, the genre has never been systematically studied in a way that so comprehensively spans Italian national boundaries. 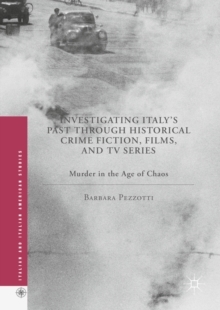 The originality of this volume also lies in the fact that the author have not limited her investigation to a series of cities, but rather she has considered the different forms of (social) landscape in which Italian crime novels are set. 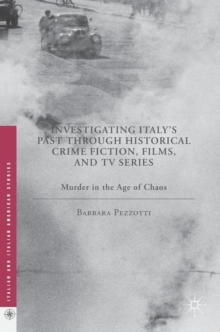 Through the analysis of the way in which cities, the "urban sprawl," and islands are represented in the serial novels of eleven of the most important contemporary crime writers in Italy of the 1990s, Pezzotti articulates the different ways in which individual authors appropriate the structures and tropes of the genre to reflect the social transformations and dysfunctions of contemporary Italy. 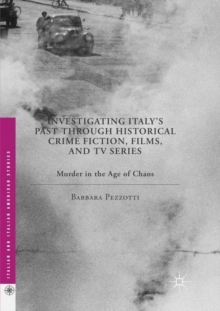 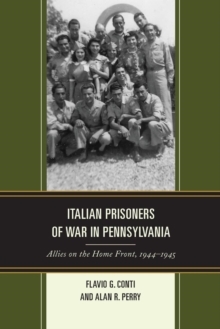 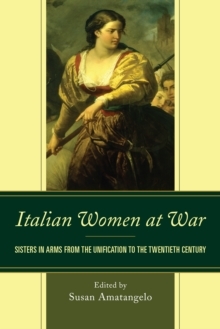 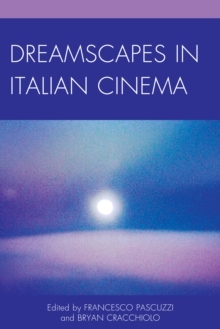 In so doing, this volume also makes a case for the genre as an instrument of social critique and analysis of a still elusive Italian national identity, thus bringing further evidence in support of the thesis that in Italy detective fiction has come to play the role of the new "social novel."